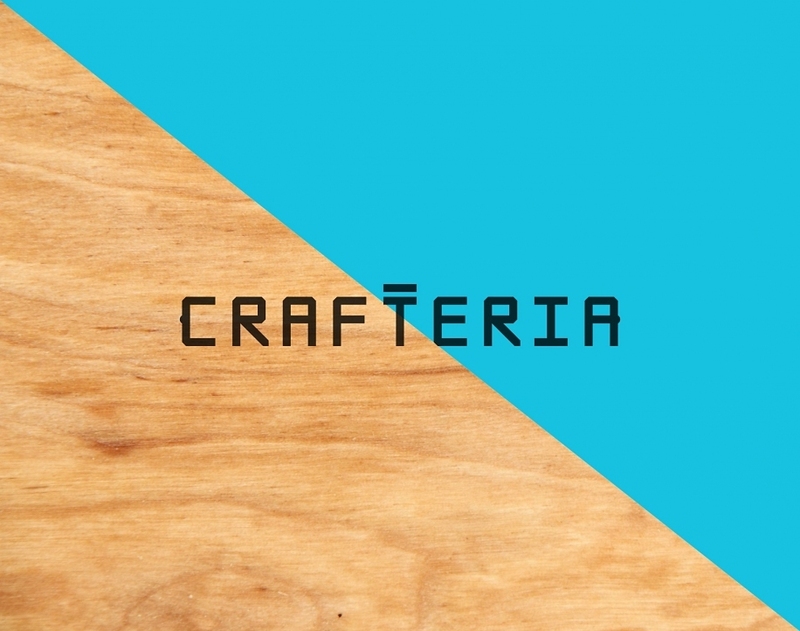 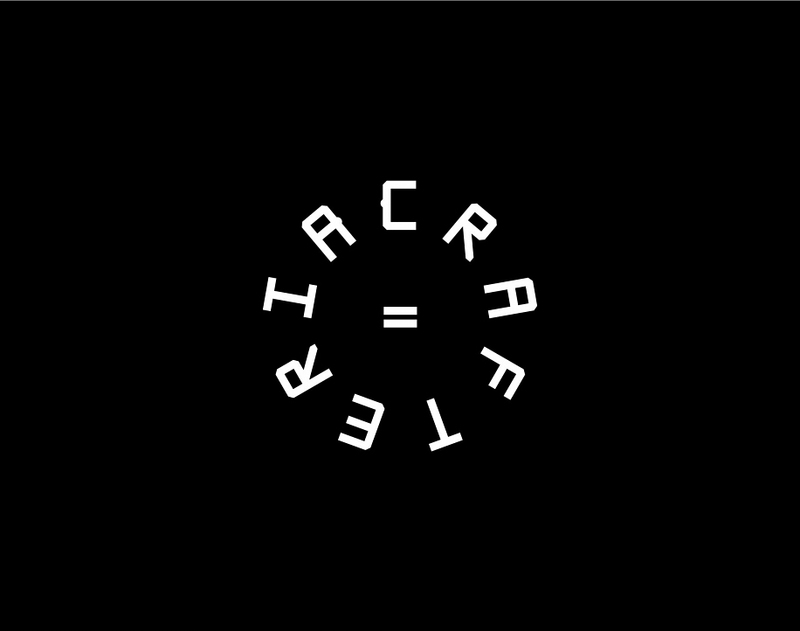 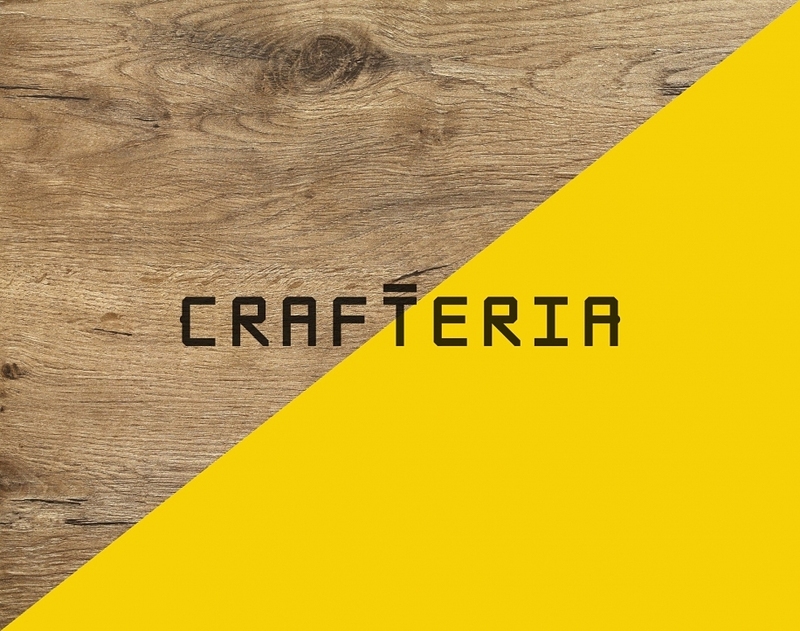 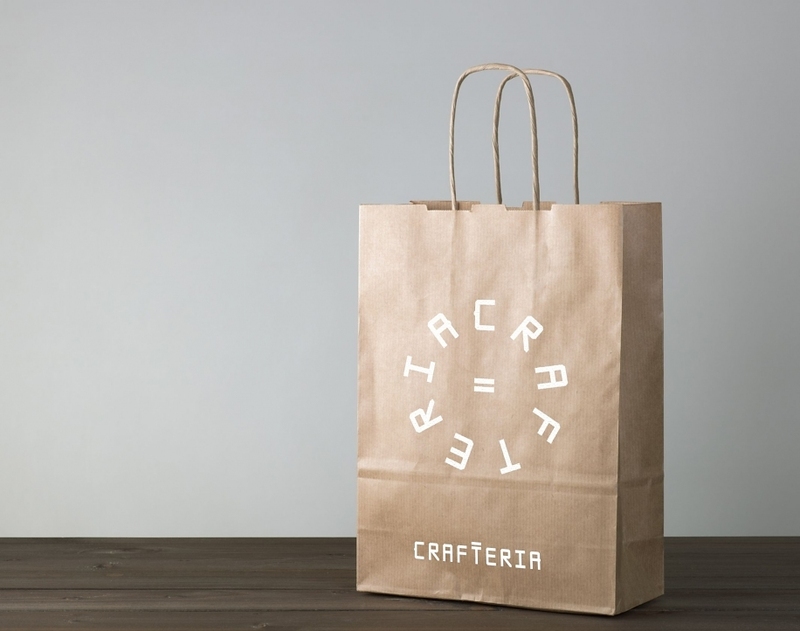 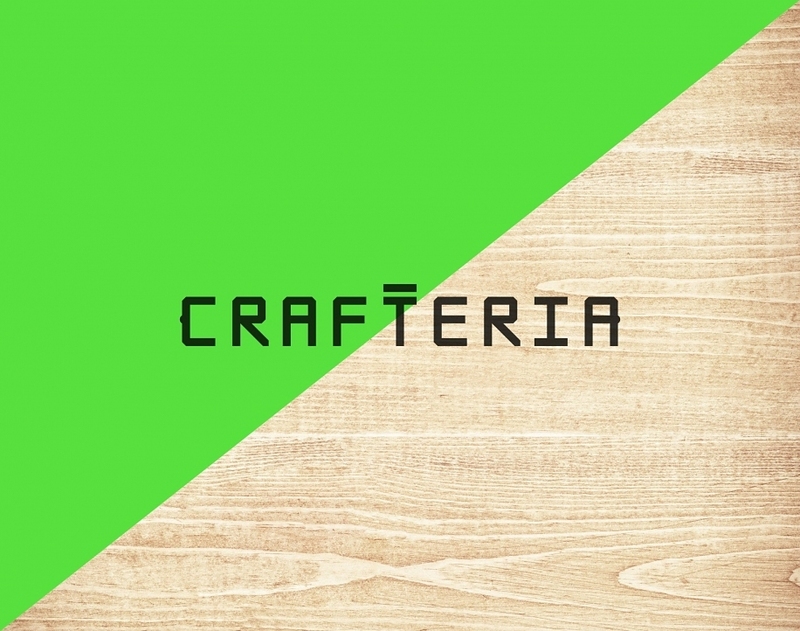 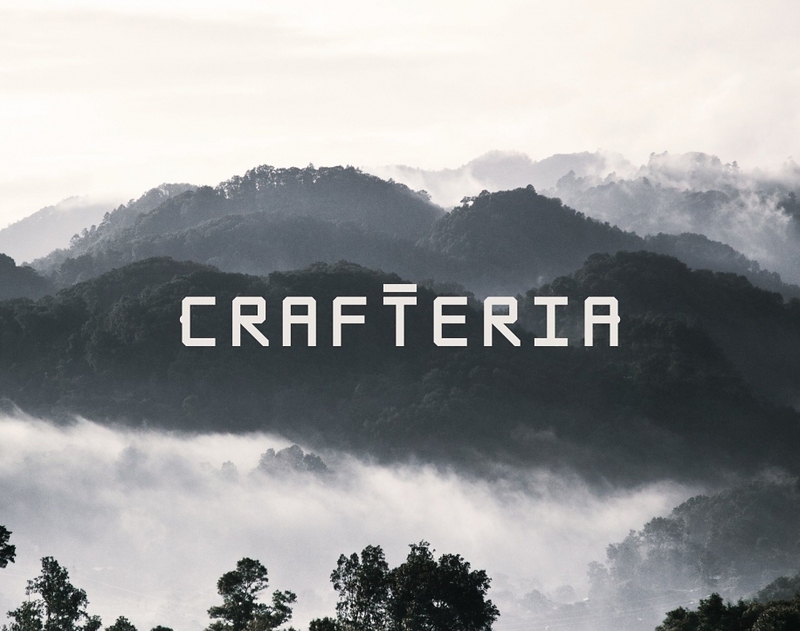 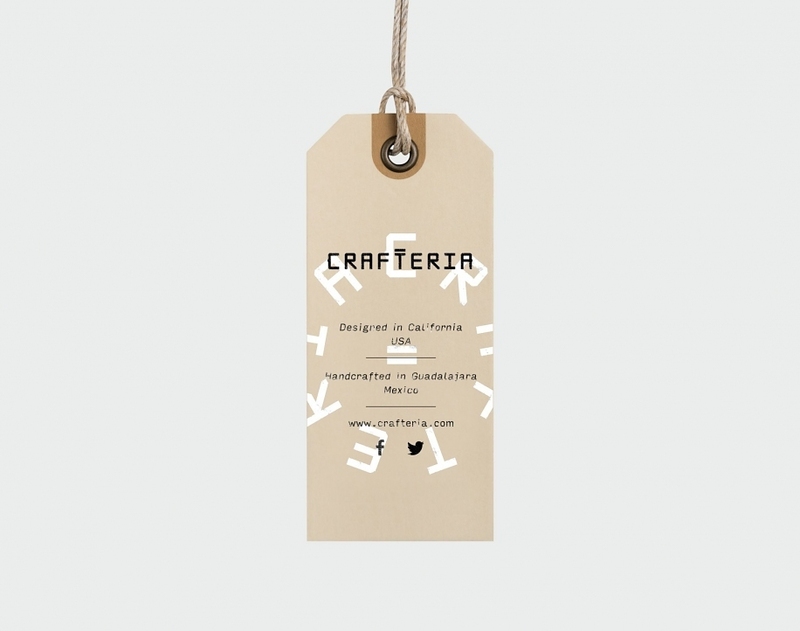 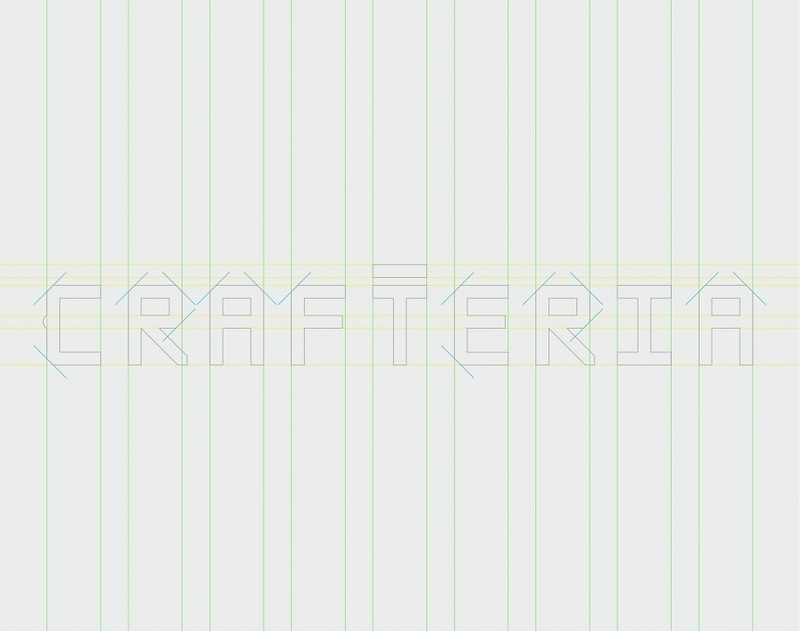 Crafteria is an adventure imagined by three Mexican and American friends. 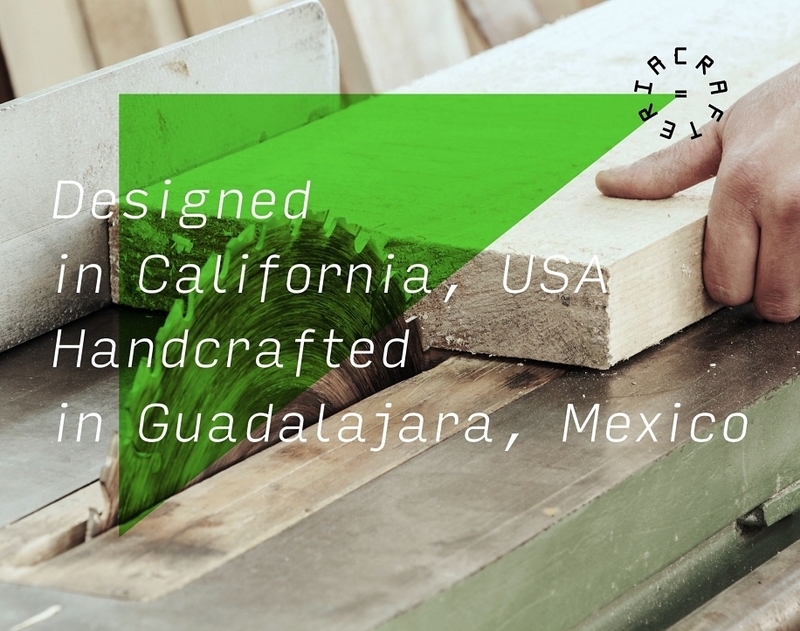 True overs of Mexico, they intend to produce a series of wooden furniture, bringing together a community of designers and artisans, manufactured in the region of Guadalajara, following fair and transparent ethical rules. 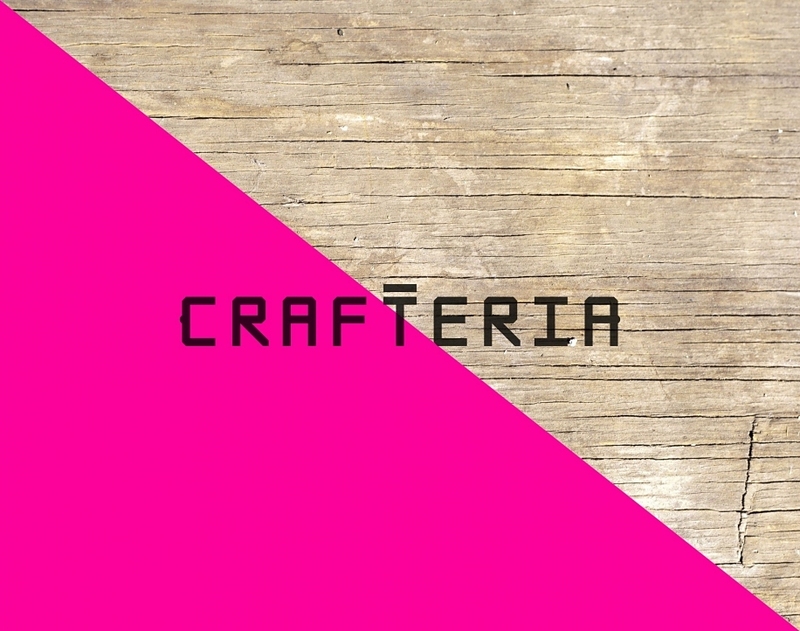 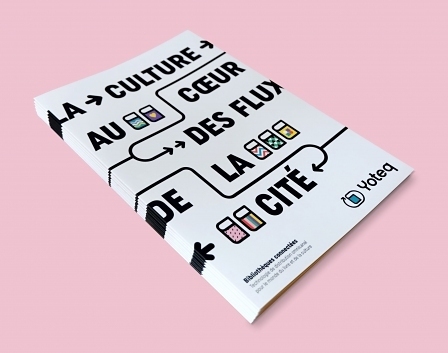 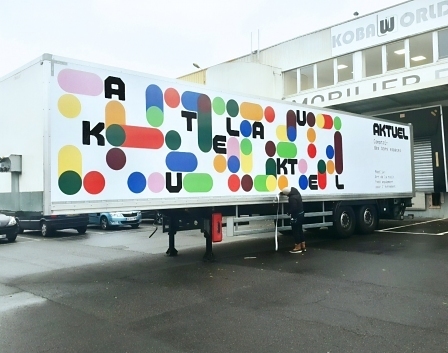 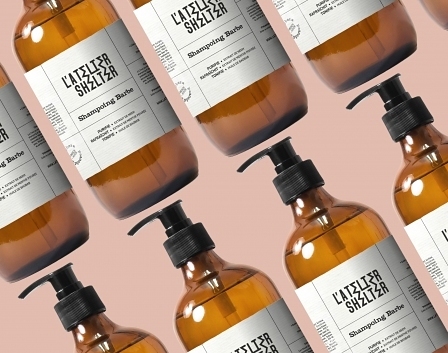 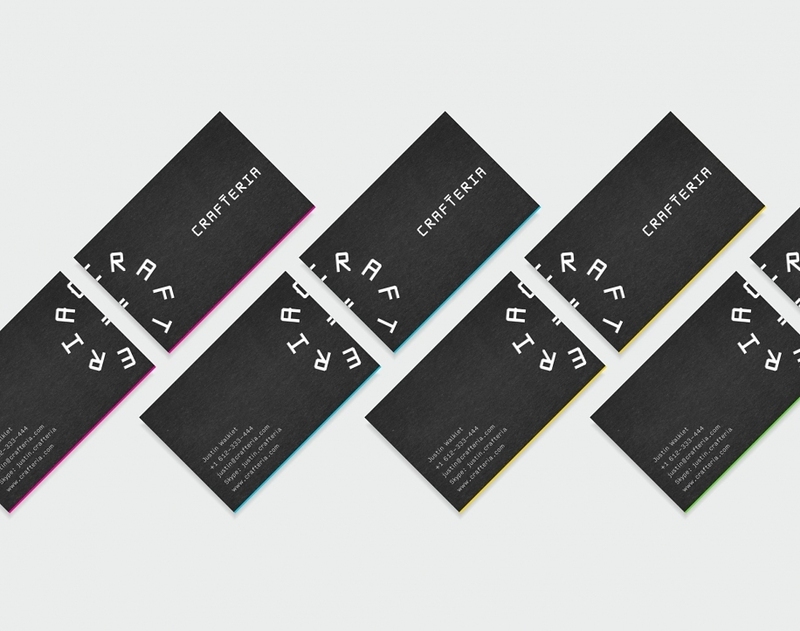 We develop the visual identity of this wonderful project. 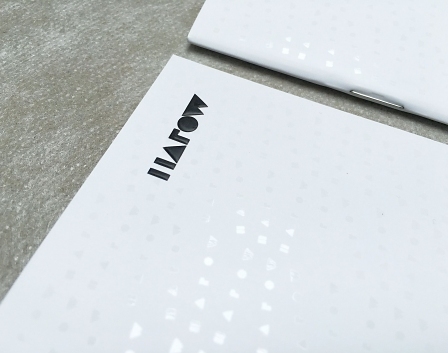 Work is in progress, we will complete the case study soon!